How can decarboxylation of a carboxylic acid be useful? 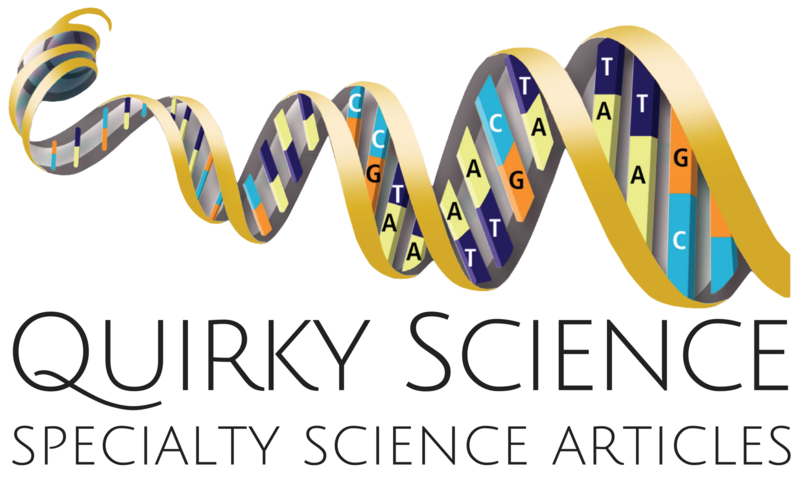 Sometimes an organic reaction requires unusual steps to achieve a desired result. For instance, the protection of a delicate amino group, ‒NH₂ may be necessary. This is because another needed step destroys that group. To prevent such an occurrence, the amino group is first acetylated. That involves treatment with acetic anhydride. After the desired additional chemical step is carried out, the amino group can be regenerated. For a variety of other reasons not necessarily related to protection, a carboxylic group can be put into place, with the final intent of eliminating it, leaving something else in its place. One reason to go to the trouble is to enable positioning of other chemical groups on an aromatic species. Let’s illustrate this. Say you want to produce a particular benzene derivative that is difficult to produce using a direct approach. 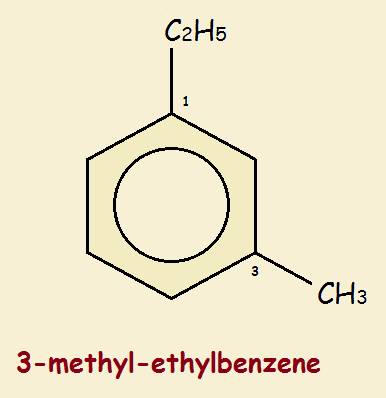 Let’s choose 3-methyl-ethylbenzene (Figure 1). Benzene readily undergoes substitution reactions, rather than addition reactions, so at first thought, it would seem to be a simple matter to start with ethylbenzene (C₆H₅‒C₂H₅) and add a methyl group (‒CH₃). Unfortunately, there’s a problem! Alkyl groups such as ethyl are ortho-para directors. What does this mean? Number the carbon atoms of the benzene ring 1 to 6 clockwise. You have your ethyl group at the top (carbon-1). An ortho-para director guides any addition toward the carbon-2 (ortho) and carbon-4 (para) locations. The one you want, however, is the carbon-3 location. So the group we need at the 1-carbon location must be a meta director, not an ortho-para director. We start with toluene. The methyl at the top of the benzene ring is an ortho-para director. How can we convert that to a meta director? By converting the methyl group into a carboxylic acid group (‒COOH). A carboxylic group is a meta director. So we convert toluene to benzoic acid (C₆H₅COOH). After that is done, we place our ethyl and methyl groups at the carbon-3 and carbon-5 positions. Both are meta positions. A carbon-5 position, if the ring is flipped, is seen to be identical with a carbon-3 position. 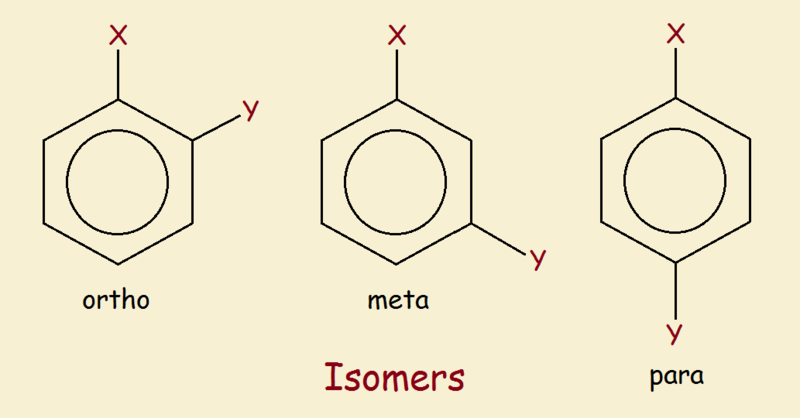 To simplify things, we don’t discuss the details of how we place the methyl group and the ethyl group on the ring. Once we do, however, we next need to remove the carboxylic acid group. Decarboxylation (the removal of carbon dioxide from the carboxyl group) is achieved using heat and a catalyst. For a diagram of the reaction, note the figure at right. When the decarboxylation is carried out, the desired product, 3-methyl-ethylbenzene is obtained. The discussed example demonstrates only one possible reason to employ decarboxylation. There are many others.